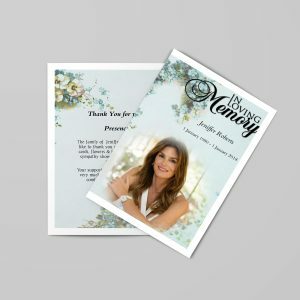 You probably have been to a memorial service before where some of the surviving family members and even some close family friends shared poems which they personally composed for their departed loved one. Truly, funeral poems, especially when they are wholeheartedly written, somehow ease the pain caused by the loss of a loved one. Not only are they comforting in a time of bereavement, but they can lift your spirits and help you begin your healing journey. 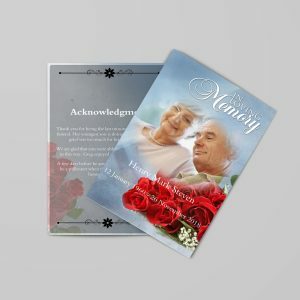 They say that some things are better said when written and that’s probably the reason why some well-meaning companies have taken it upon themselves to compose some poems and collate them so that bereaved family members can choose one that best fits their deceased loved one. 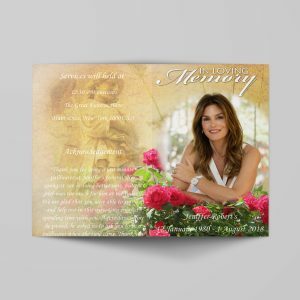 They have some collection of funeral poems for mom with words that express the sentiments of a child who lost its mother. 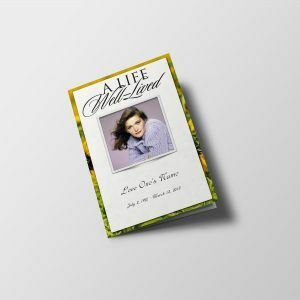 Looking for funeral poems for dad? 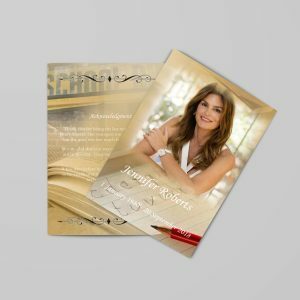 You can find a vast selection of poems from some websites which underscore the purpose that fathers serve during their lifetime. 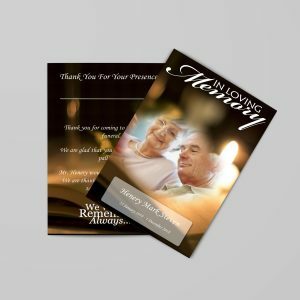 Indeed, funeral poems help family members deal with the loss by helping them find words that greatly expresses their emotions. There are also poems for mom, grandmother, sister, or brother. They can be sorted by relationship so its easier to find the one your looking for to that specific family member or spouse. 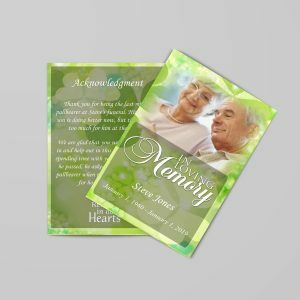 You can read poems aloud for comfort during the ceremony if you’d like or you can write them within your funeral programs or place them on the back of memorial bookmarks and prayer cards.